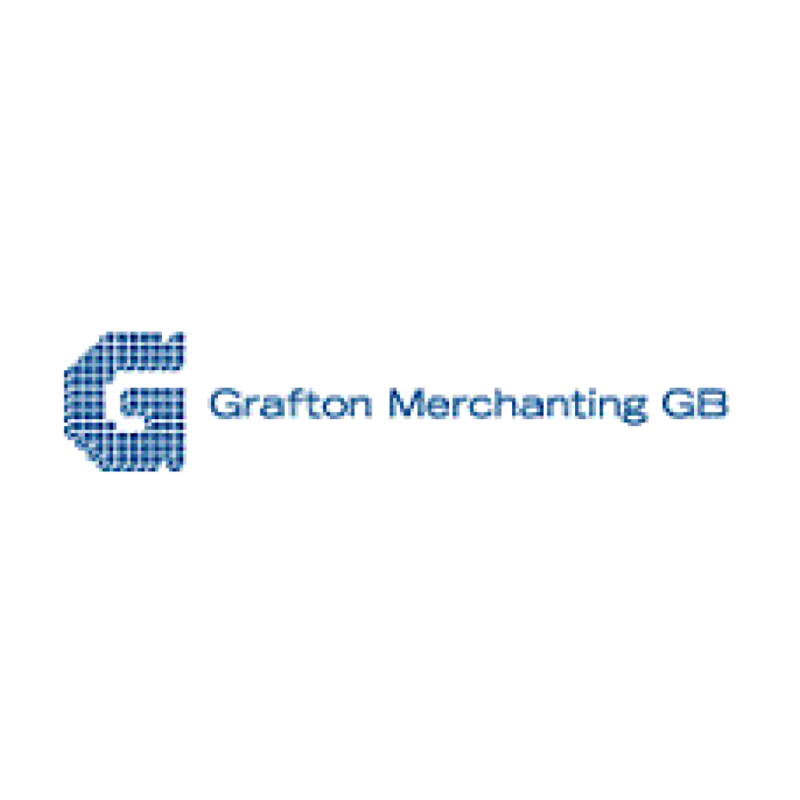 Equal Approach delivered a number of Dignity at Work training courses for Grafton Merchanting GB. “I contacted Equal Approach to support us in running Dignity at Work training in our business and I wasn’t disappointed. From initial contact to the training being delivered I was pleased with the service received, and the day itself was commercially focused and tailored to the context of our organisation. The trainer led and facilitated the day expertly, tackling some difficult and sensitive issues in an impactful way.